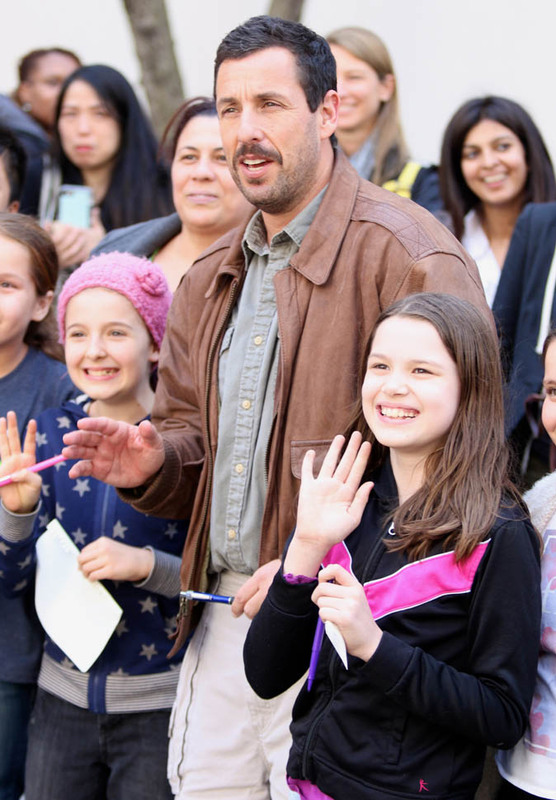 Yesterday the teaser for Adam Sandler’s next vacation enjoyed on Netflix’s dime was released, announcing that The Do-Over will be released on May 27. 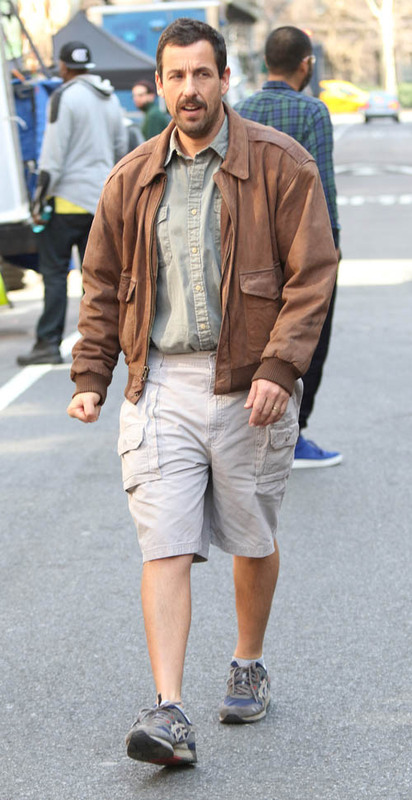 That puts it up against X-Men: Apocalypse, which fuels my theory that Sandler really wants to be in a superhero movie. No one is casting him, though, so he’s going to sh*t out a Netflix movie the same weekend a major superhero movie premieres as some kind of “I’ll show you” move, as if to prove that people would rather stay home and watch his vacation videos than do literally anything else with their time, up to and including drinking Drano. The teaser tells me that this time Sandler brought David Spade along for his Caribbean vacation, and they filmed themselves running around with guns and driving fast cars. 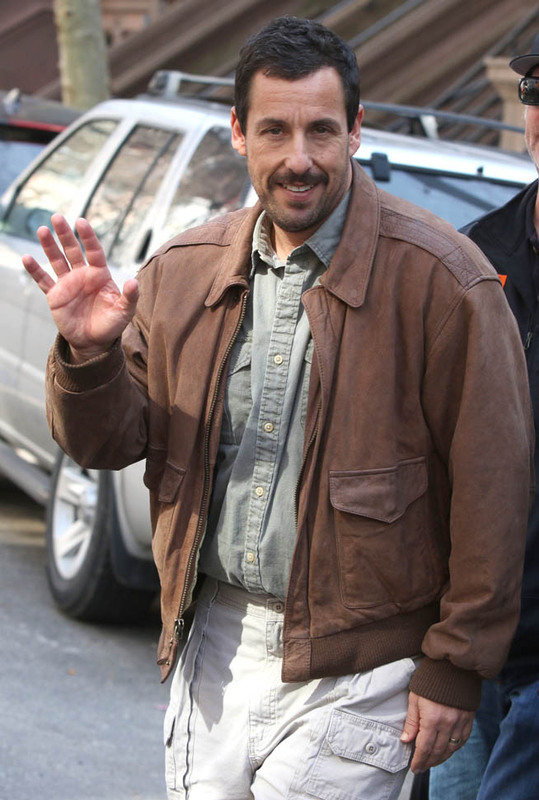 There is absolutely no hint as to what the plot could be, but that hardly matters as we all know this isn’t a real movie but an elaborate shell game meant to camouflage the patented Adam Sandler Ponzi Scheme* in which Adam Sandler takes someone’s money to film himself on vacation with his friends. The “plot” will be “I wanted to go to the Caribbean for three months with my bro”. I’ve had a bad couple of weeks with movies, seeing Allegiant and The Bronze (review coming) back-to-back, not to mention Dirty Grandpa earlier this year, which is in actual fact one of the worst movies I’ve ever seen. 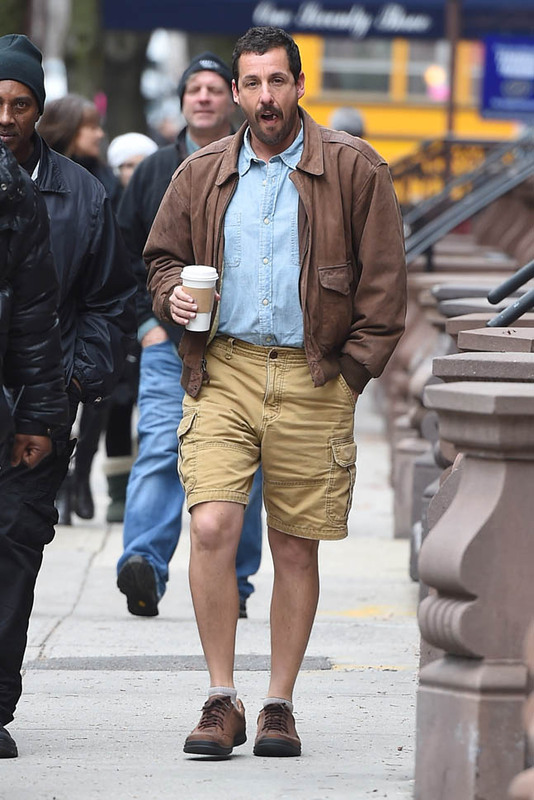 Can the bar go any lower than Dirty Grandpa? Is it possible? When Adam Sandler is involved, I’ve learned there’s no limit to how bad things can get. 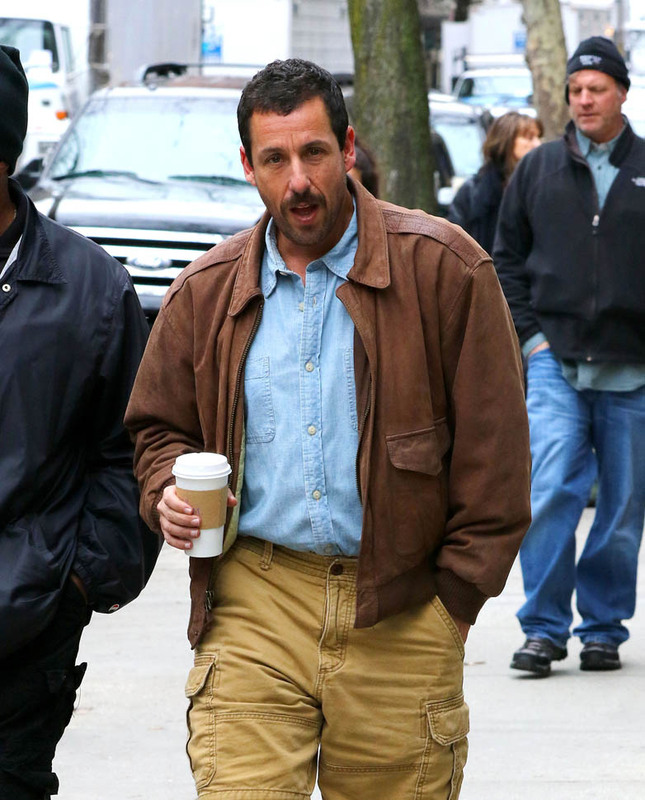 Attached - Adam Sandler on the set of The Meyerowitz Stories in New York last week.